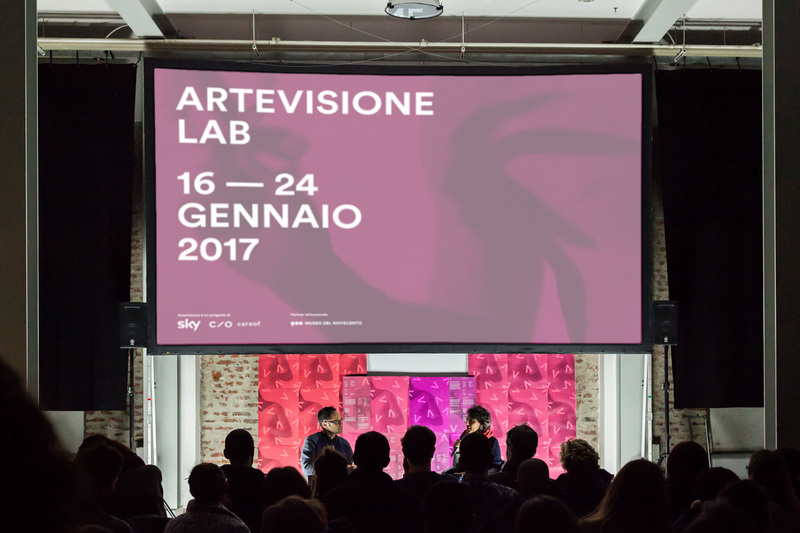 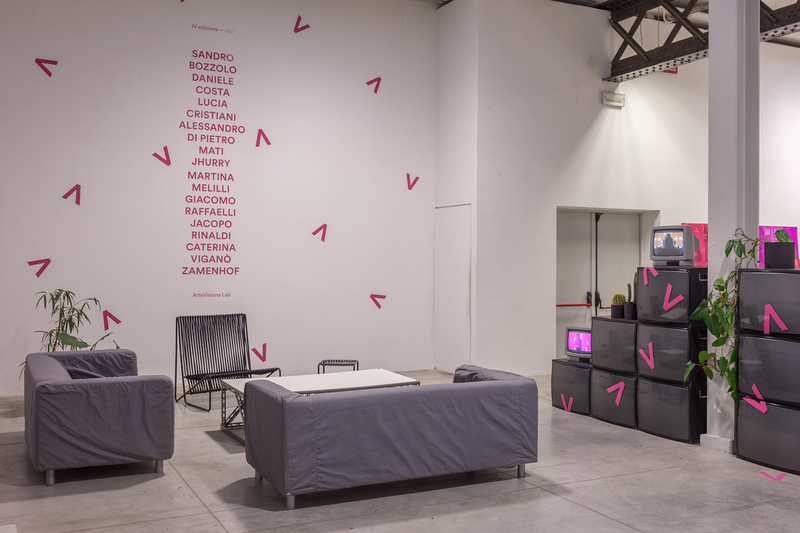 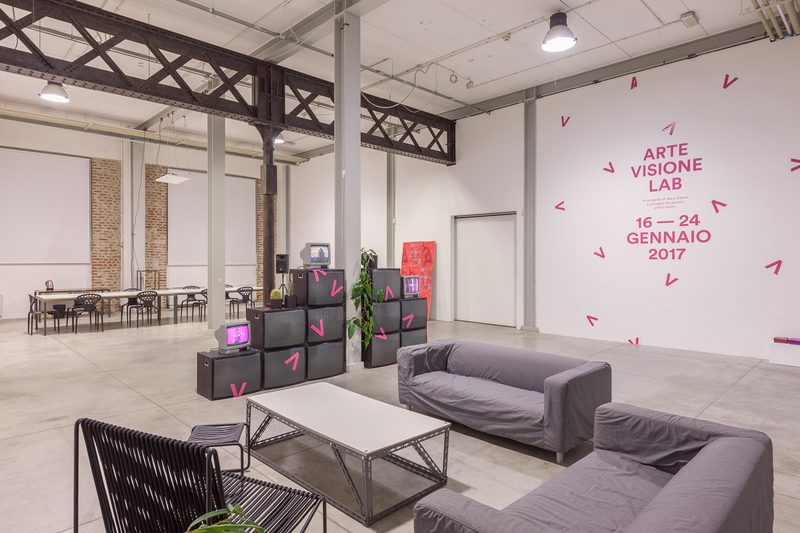 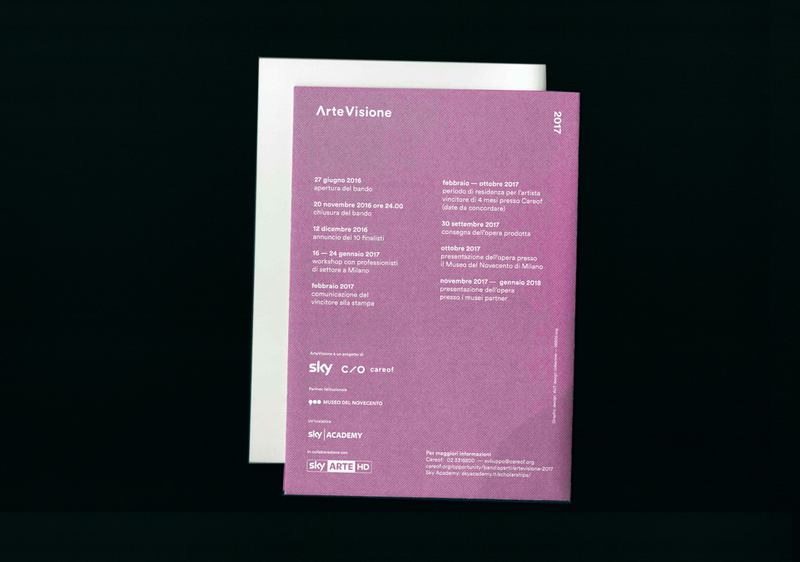 ArteVisione is a national contest born with the aim of supporting the Italian young art scene. 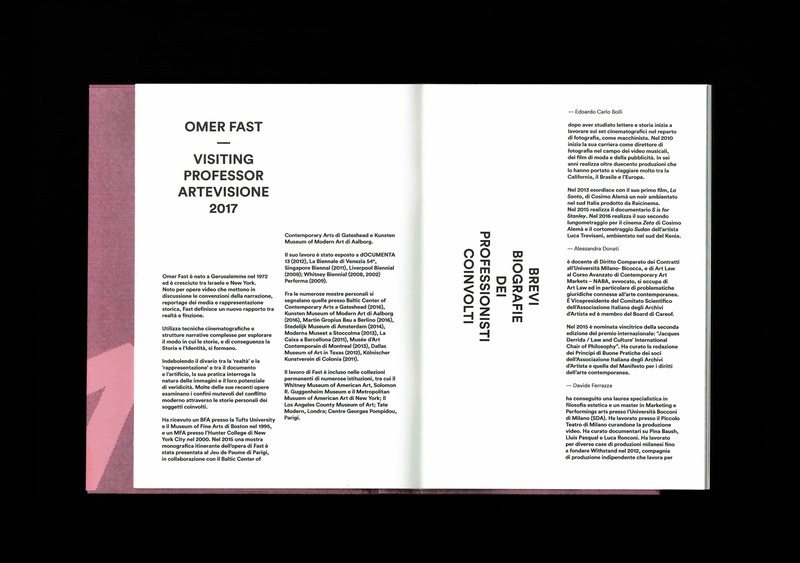 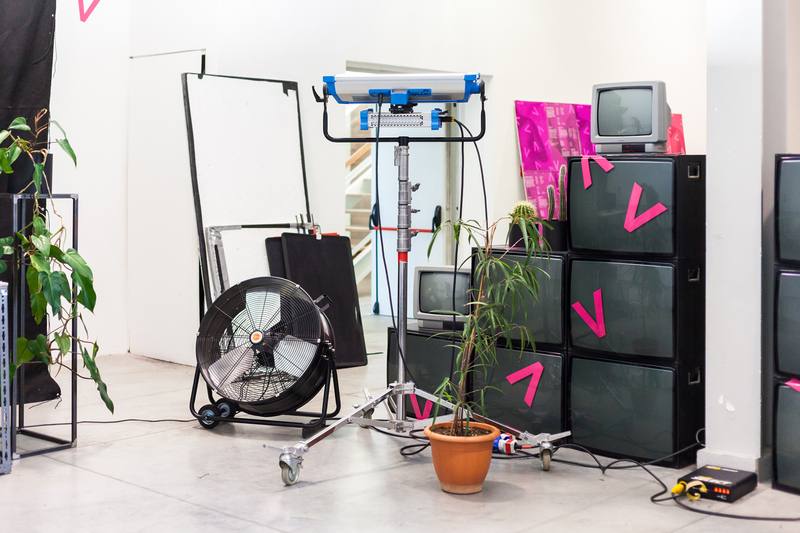 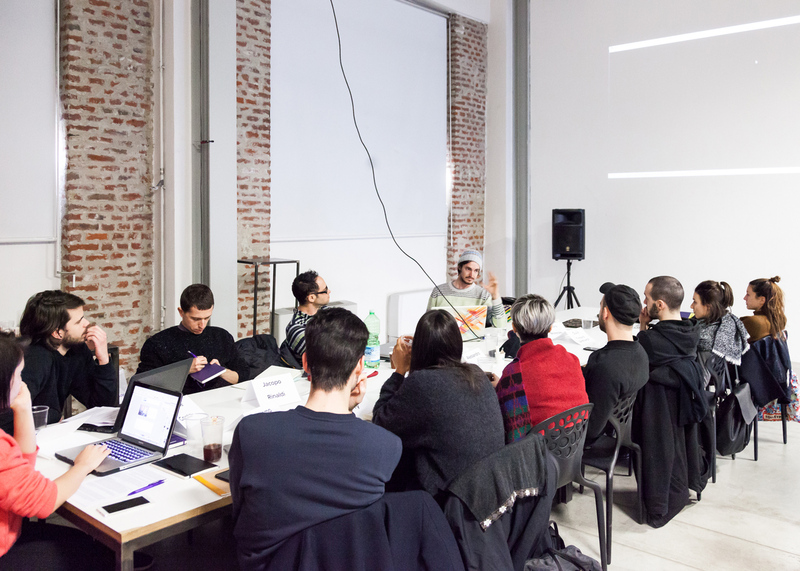 The 2017 edition included a one-week workshop for ten young finalists with the artist Omer Fast as tutor. 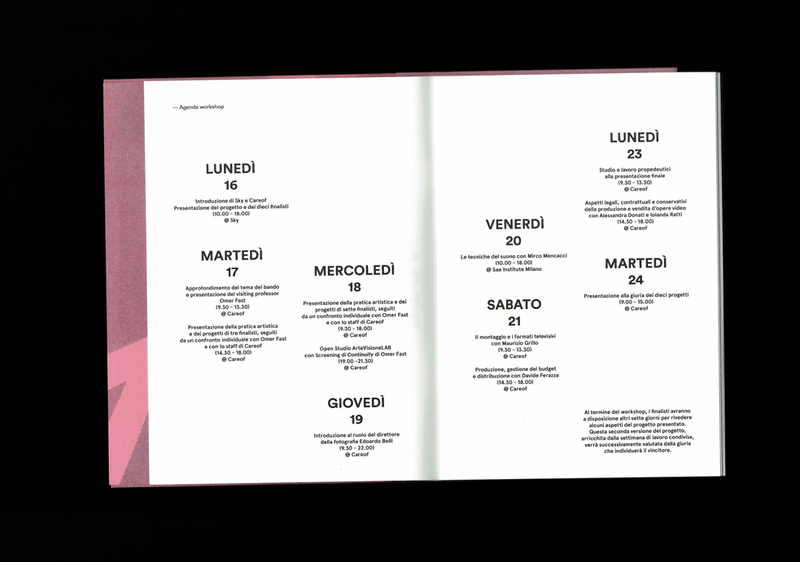 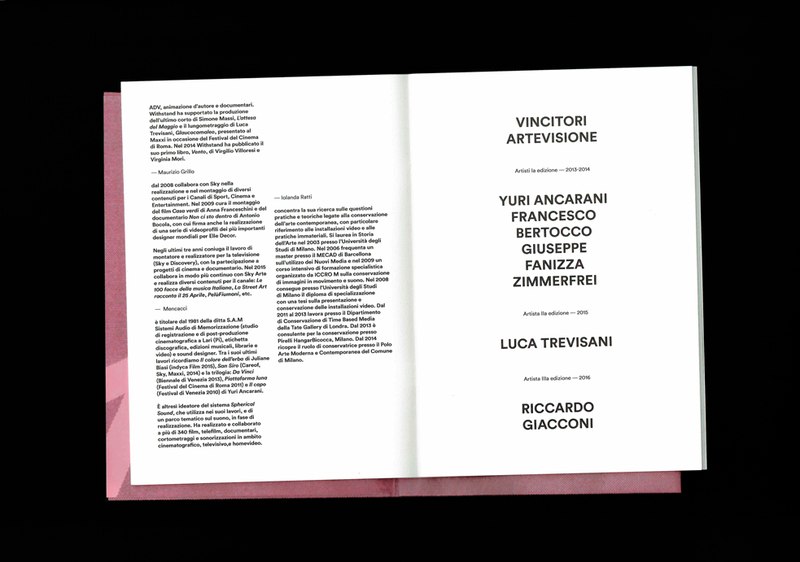 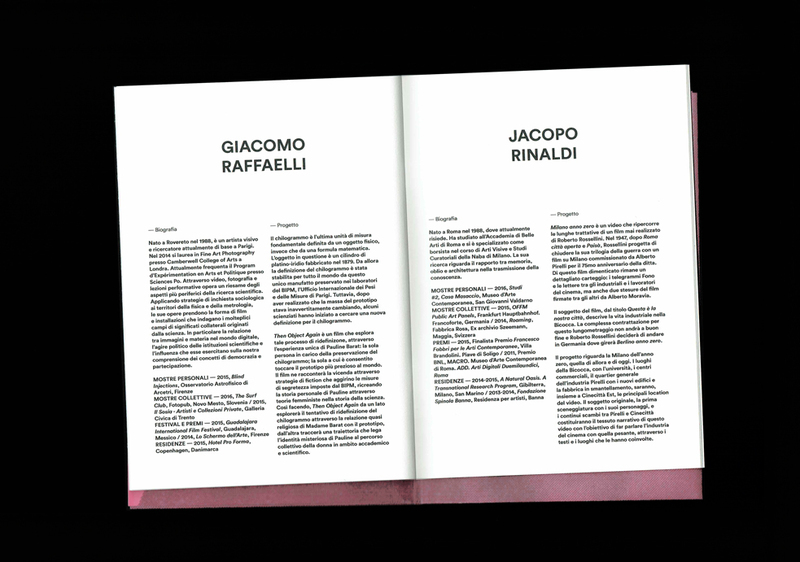 The winner, Martina Melilli, had her work produced and distributed, as well as four months of residence at Careof. 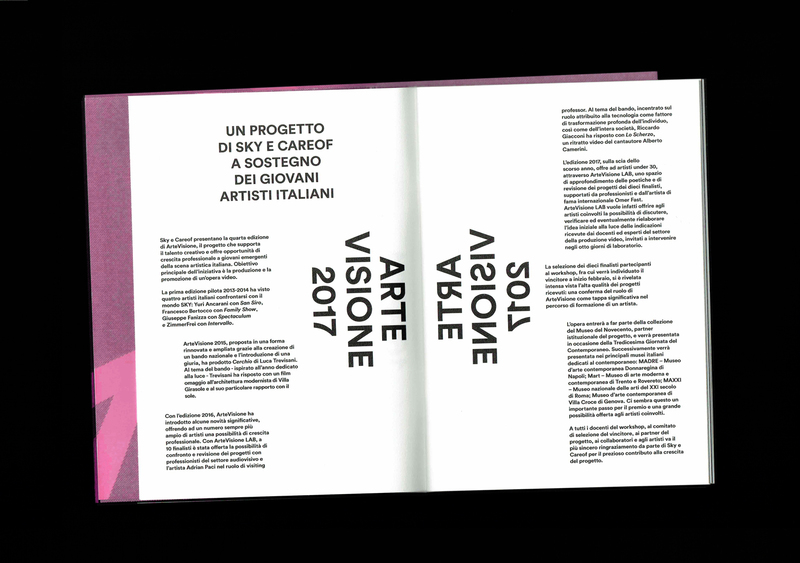 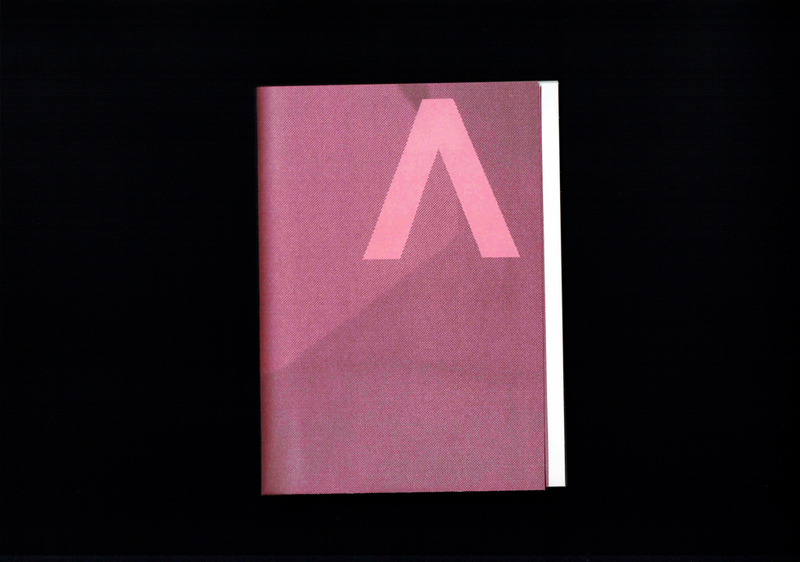 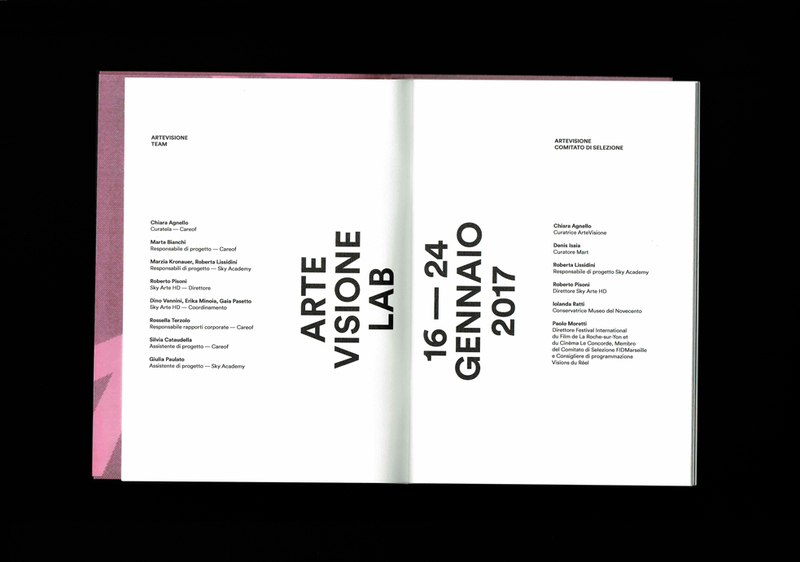 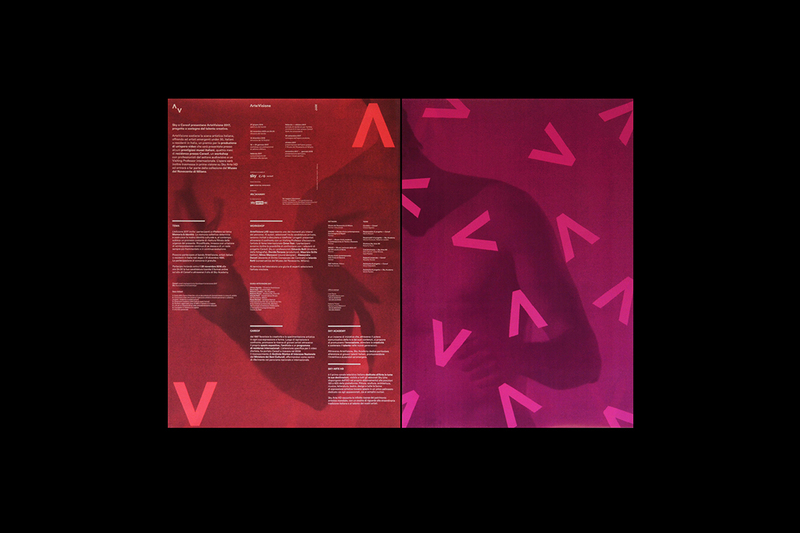 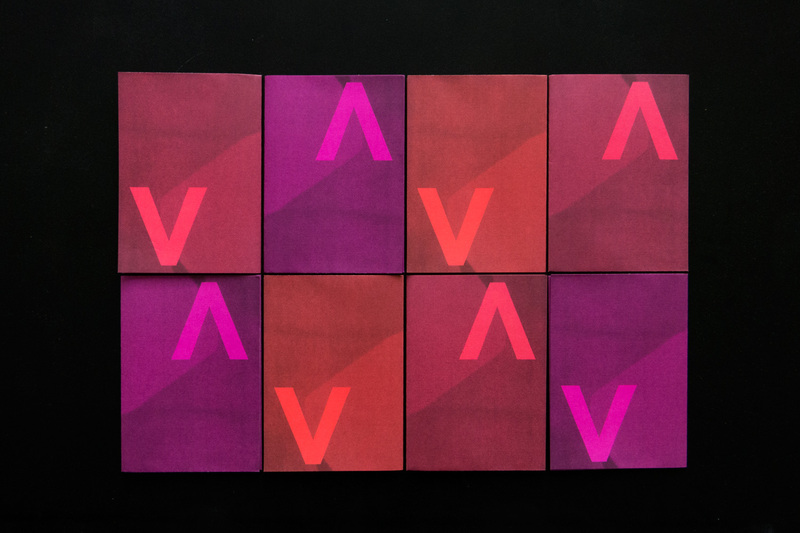 AUT designed and oversaw the visual identity of the 2017 edition.